For those of you who have been following my blog for the past year, (Wow! A year already. Thank you to everyone!) you know that my favorite Walt Disney World theme park is EPCOT. And my favorite part of EPCOT is World Showcase. I’ve always loved to travel and around World Showcase you can visit 10 foreign countries all in one afternoon. To pay tribute to those countries around the lagoon and to give you a taste of what those countries are really like, the Disney Imagineers did a beautiful job of recreating the architecture of each country when they designed the different pavilions. I’ve gathered some photos from both EPCOT and the countries to give you a comparison. EPCOT photos on the left, real places on the right. Canada is patterned after a 19th century French chateau in Quebec City. Here it is- we have to wait until June for the movie, but this is a great poster with some of our old favorites and new faces. What do you think? 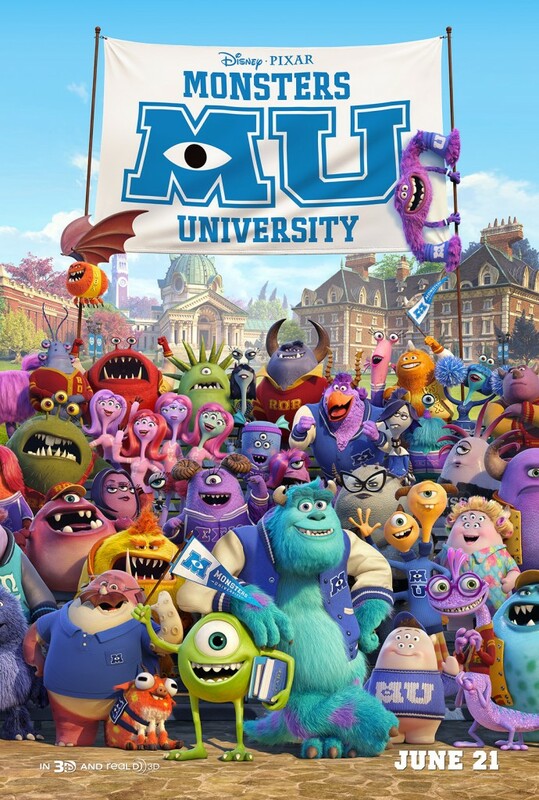 Visit the Monster’s University WEB SITE- click HERE. 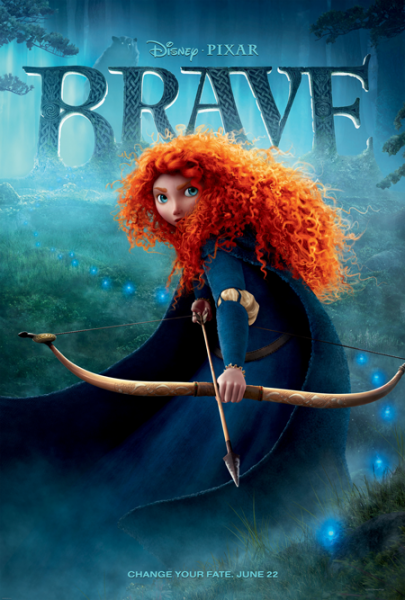 Congratulations to BRAVE and PAPERMAN! Our biggest congratulations to Paperman and Brave for winning Academy Awards on February 24, 2013. They made their own fate! 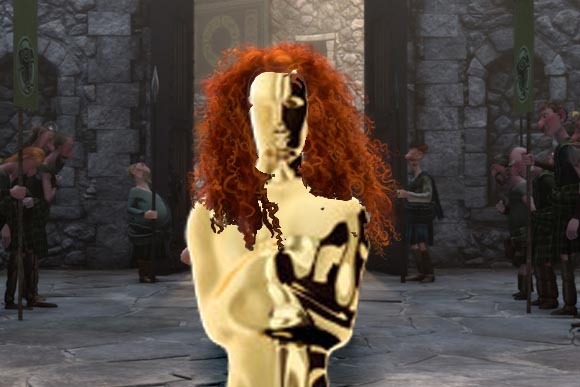 Oscar has never looked so good! February 11 2013: Tons of Photos from the NY Toy Fair! How fun would it be to spend time looking at these things? 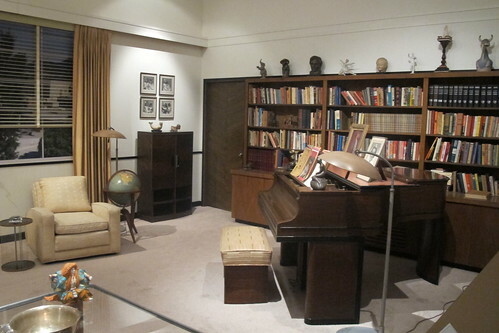 For the past several months, The Ronald Reagan Presidential Library & Museum in Simi Valley has been hosting Treasures of the Walt Disney Archives, presented by D23. 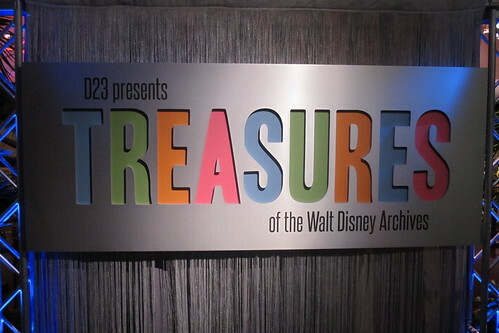 This exhibition is truly a must-visit for any Disney geek and it runs through April 30, 2013. 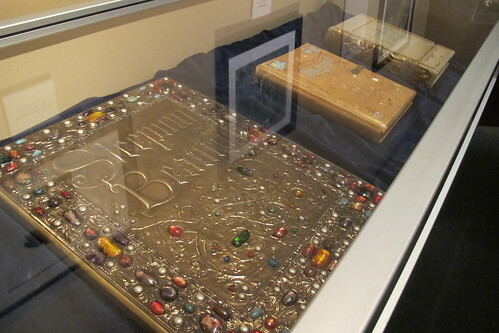 For me, one of the most exciting displays was the three prop storybooks that open at the beginning of “Sleeping Beauty,” “Snow White” and “Cinderella” to introduce each of the films. They’re so iconic, it was a thrill to see them in person. 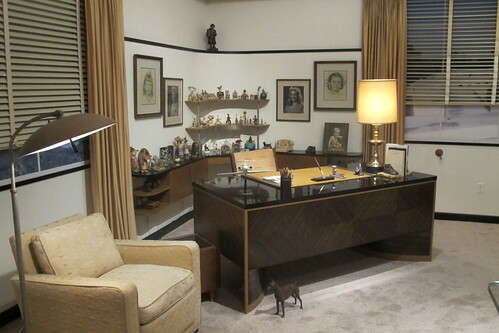 Also impressive was the re-creation of Walt’s formal office at the Burbank studios, including his actual desk and personal items like Norman Rockwell sketches of his daughters.